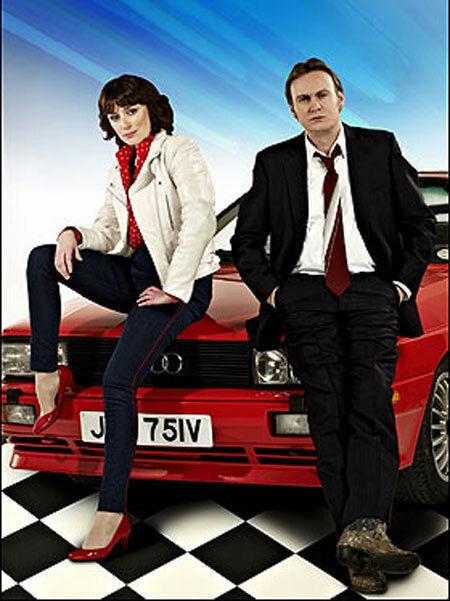 Eighties cop show Ashes to Ashes has made the Audi Quattro so popular that the price of used examples and parts have doubled. Even the show's chief mechanic Guy Bostock, says the car's renewed popularity means he's struggled to source parts. For the latest series, Bostock needed a new stunt-double Quattro, but the price has doubled! The car - built between 1980 and 1991 - is the prized possession of DCI Gene Hunt and can be seen slithering around London's streets in various stunt driving scenes. Would-be owners shouldn't get too excited though. The four-wheel-drive Quattro can't really kick its tail out like the stunt team in Ashes to Ashes would have you believe. The mechanics on the show disconnected the Quattro's front driveshaft and altered its chassis setup to make it get all lairy and sideways. But that's showbiz for you.